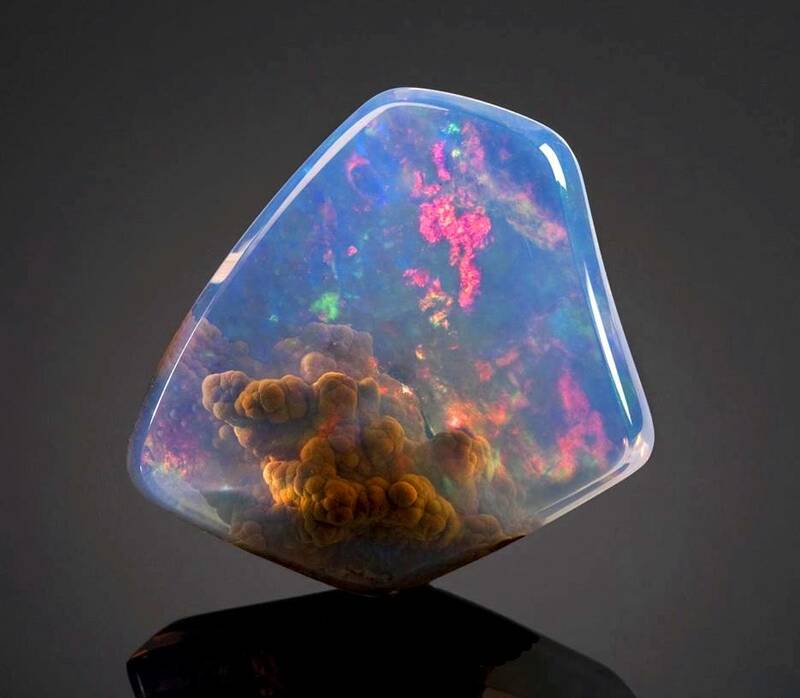 Opals are the coolest rocks. It’s like God photographed deep space using a rock. 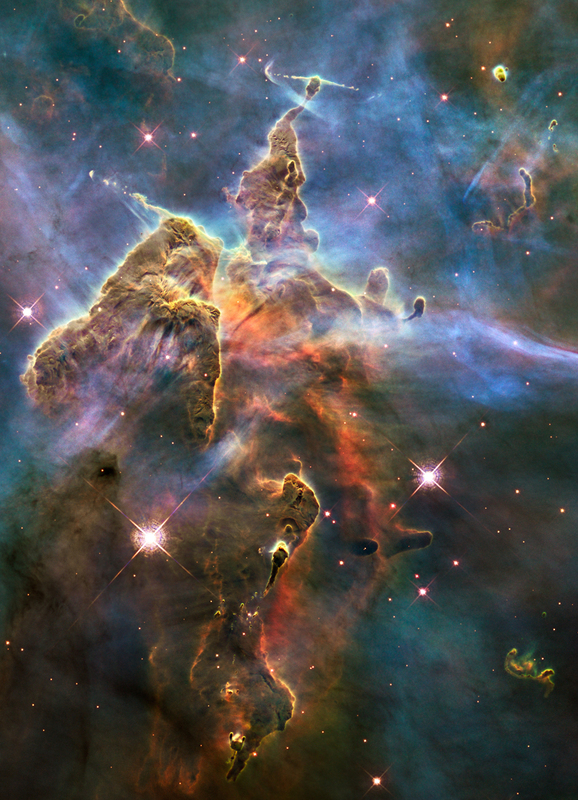 Below: the Carina Nebula as photographed by the Hubble Space Telescope with its newest Wide Field Camera 3. Behold the beauty of the infinite cosmic fractal that is you!